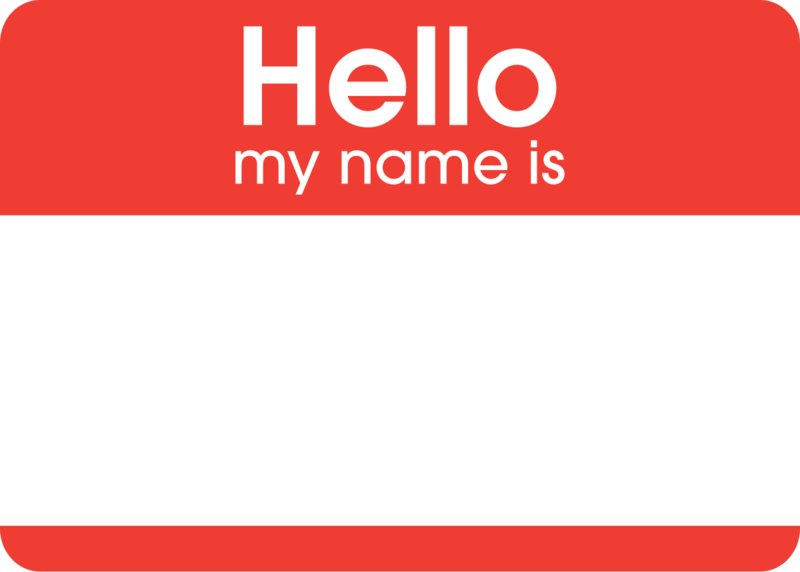 In “Let’s talk about usernames” James Bennett – author of django-registration – digs deeper into an at first seemingly simple thing such as usernames and how to keep ‘m safe and unique. Whoa. No more 1KB lookup tables!